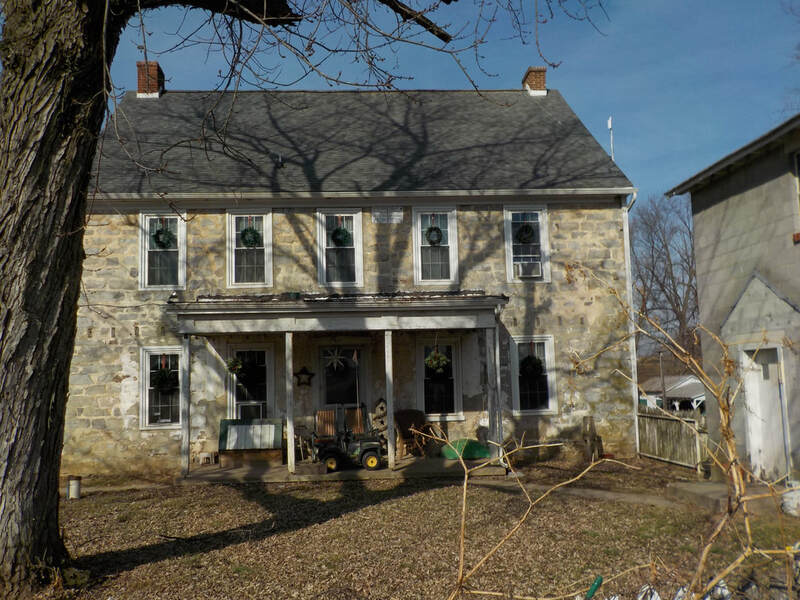 Please call Thomas Hershey at 610-209-7096 to auction your Real Estate, farm, land, Estate sales, livestock , house , equipment or other items. 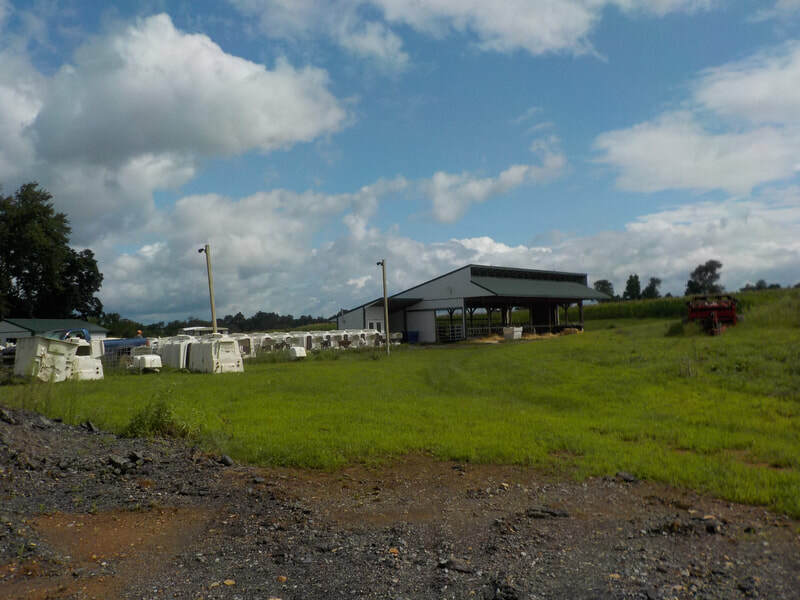 Auction held on site, Saturday March 23rd 2019 at 12 noon. SOLD !!! 16'x55' cement and 16'x65' & 20'x75' stave silos. 30 Agri plastic calf hutches with fences, bucket holders and rain guards. Wean barn for 48 calves 2-7 months with headlocks. 2700 gallon Meuler tank w/ washer & (2) 5 hp compressors. 100 gallon 2-stage air compressor w/ line filter & automatic drain, 3 propane hot water heaters w/ 300 gallon supply tanks, water softener system, high pressure well pump, washer and dryer, guardian type crowd gate, all barrel pumps and teat dip foamer system, ¾” grinder pump, cabinets in parlor. 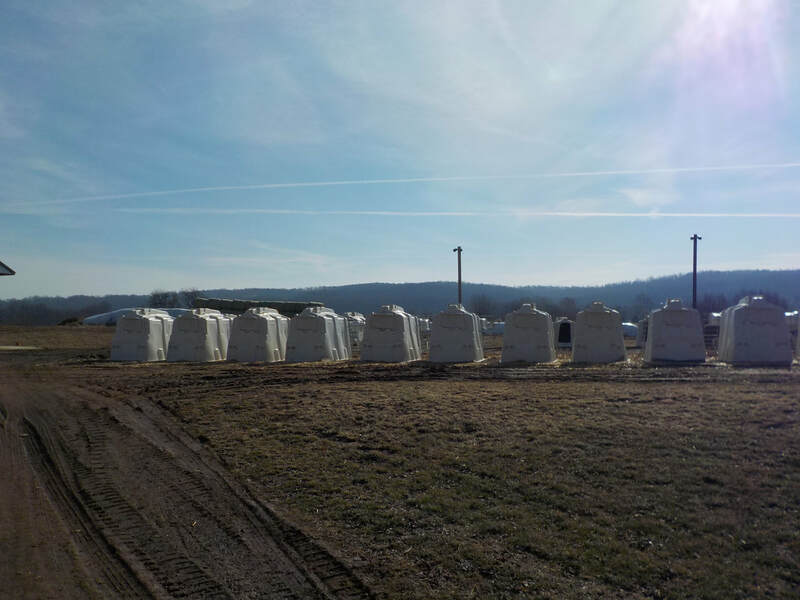 20’ Hanson ring drive silo unloader, 16’ Hanson ring drive silo unloader, 16’ Patz throat drive silo unloader, 2 ton Farmer Boy ag feed bin, 8 ton poly bin w/ fill pipe, 2 poly type conveyors, gravity wagon on blocks holding beans, 8 plastic feed totes, 10,000 bushel Butler grain bin w/ recently rebuilt unloading auger w/ loader, sweep auger and fan. 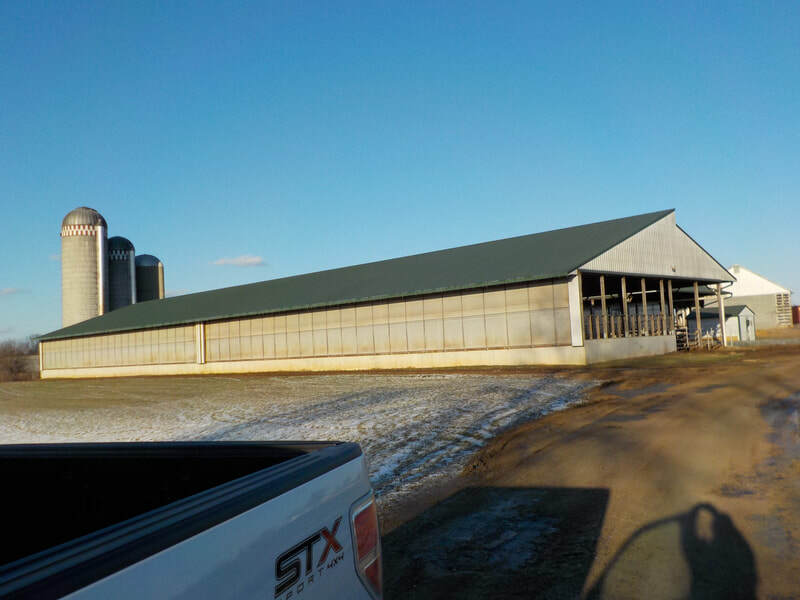 20 5’ panel fans, 4 3’ fans, 4 sturdy built dump waterers, small Nelson waterer, Ritchie waterer, 3 Mira Fount frost free waterers, gates & hardware, 2 sets PaulB headlocks, all sturdy built gates & hardware in use in the barns and milking areas, gas hot water heater in calf barn w/ 100 gallon supply tank. NOTE: Farmland in manure management plan. Will continue to take excess manure. This property is subject to prior sale and may be withdrawn. Terms & conditions : $75,000 down deposit in the form of a certified check made out to Hershey Auction , LLC. To be sold under sellers Immediate confirmation. Transfer tax paid by buyer. All verbal information day of sale takes precedence over any other verbal or written information. Please see auction flyer for full terms. ​SOLD !! !